Attention Attention... ADDING A NEW ROOF/ HVAC 2017! 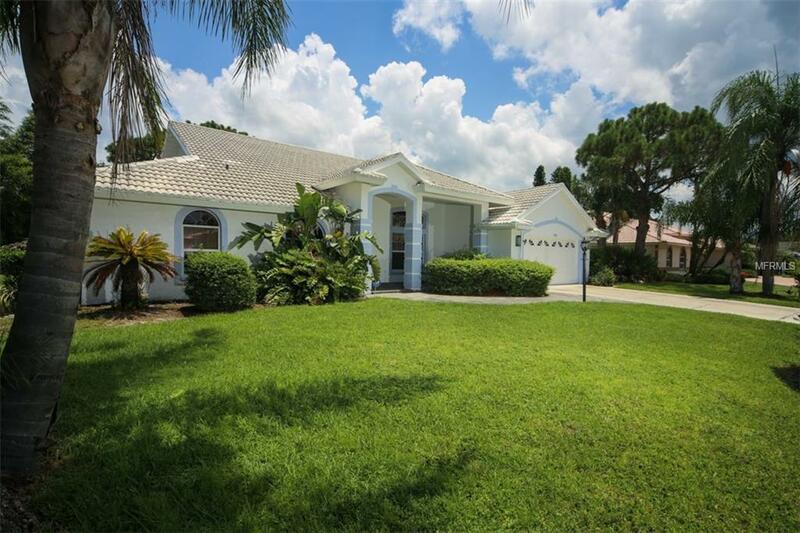 A Wonderful updated home in Country Lakes at Palm Aire! You must see the beautiful Red Brazilian Wood throughout! 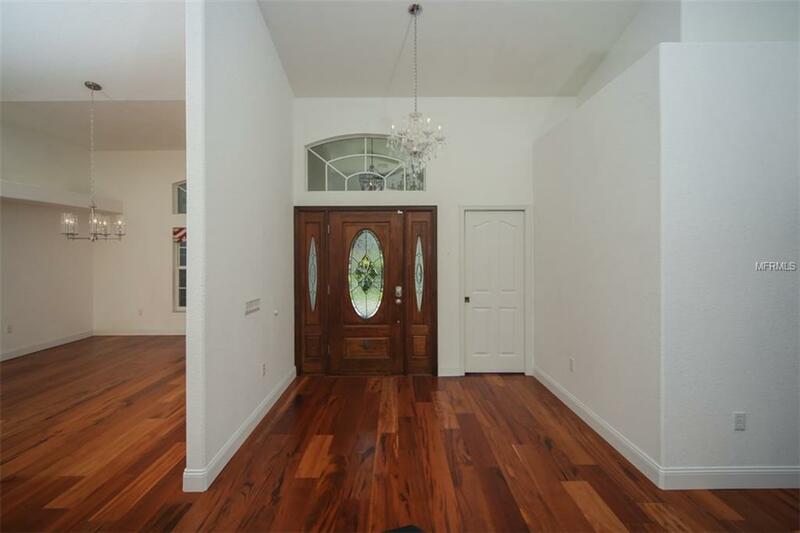 This 3 bedroom + den/office home is bright and light with expansive rooms with high ceilings. Newer updated kitchen with granite and stainless steel appliances. Also, nice built-ins, Trey ceilings, fans, moldings with many extras! Covered re-surfaced solar pool. Lanai facing a private back yard with outside shower and pool half bath. 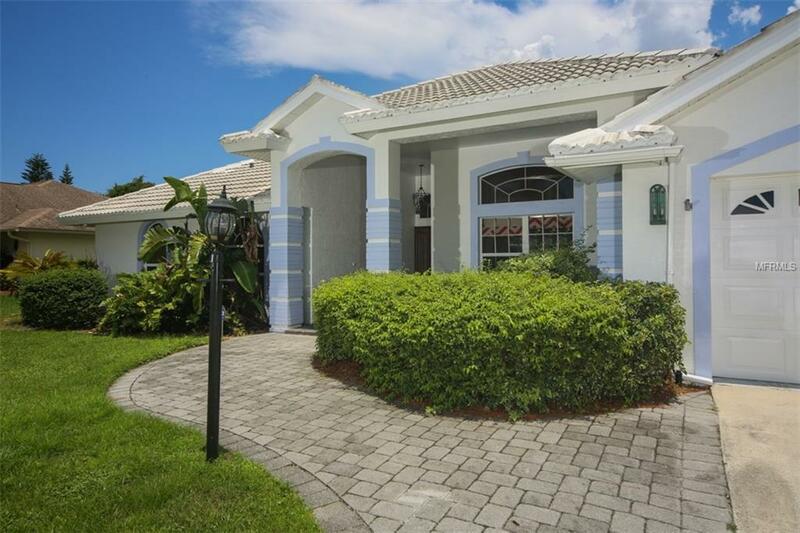 This home is located just a short golf cart ride away from the optional and private Palm Aire Country Club. 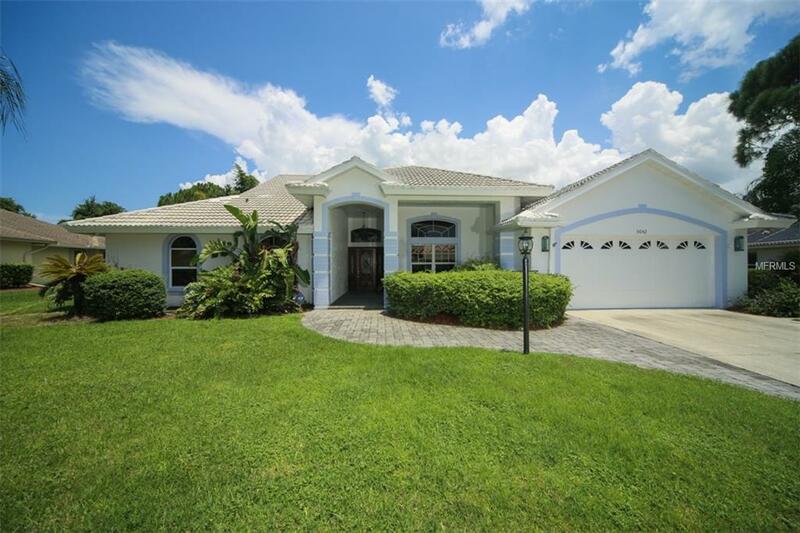 Country Lakes is coveted as a premier single family home destination in Palm Aire. Just 15 minutes form downtown Sarasota. Close to UTC shopping and world class beaches!